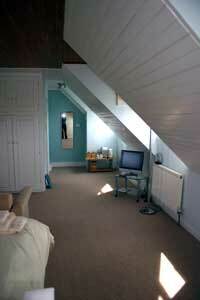 ‘Tennyson’ offers guests two double bedrooms, private bathroom and sitting room with Sky TV (including sports and movies). 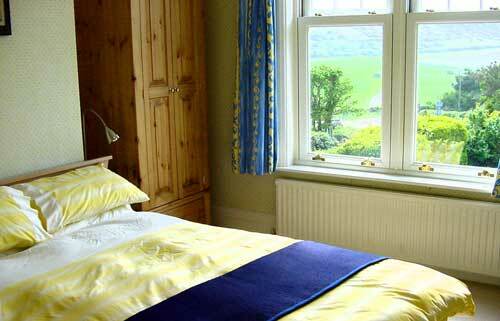 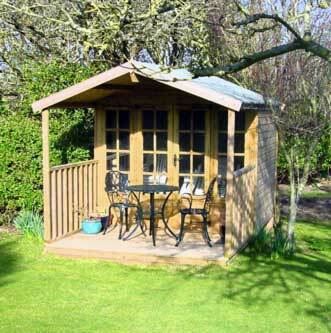 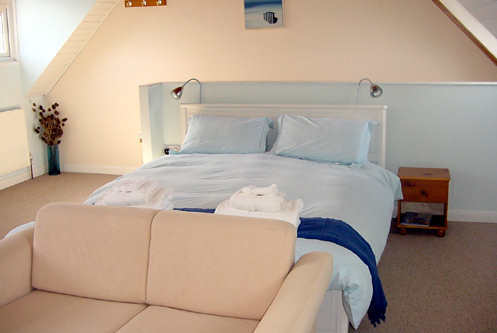 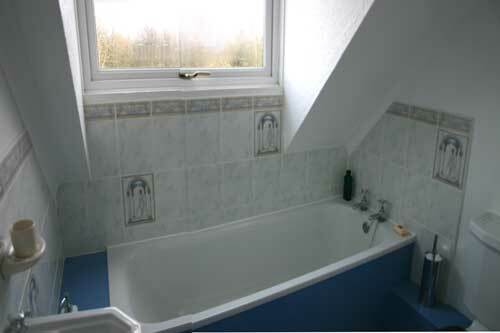 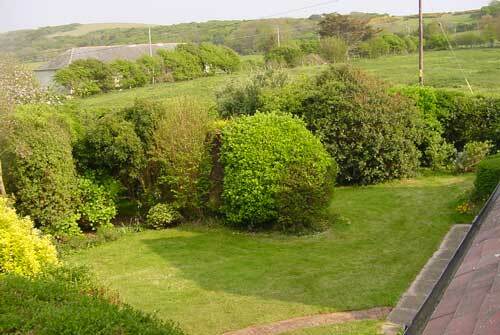 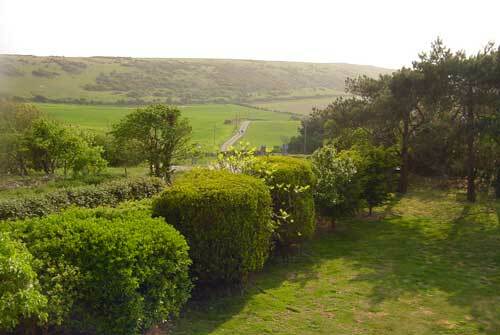 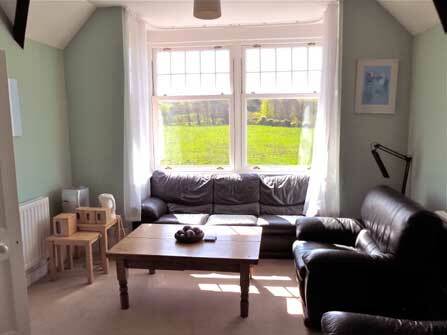 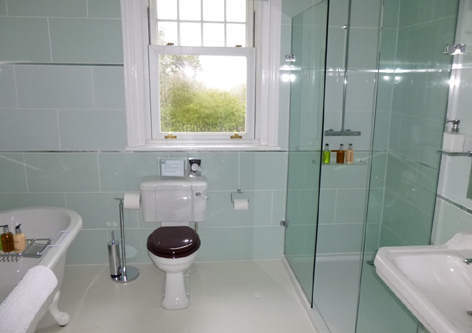 ‘Alum Bay’ has a king size bed, ensuite bathroom with separate shower and Freeview TV. 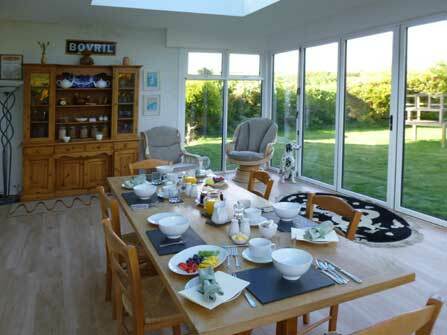 The Breakfast Room is downstairs in the main house. 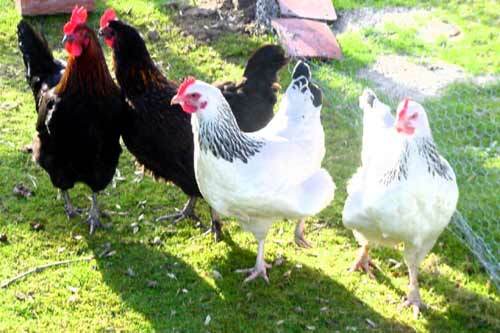 On warm mornings breakfast can be served in the garden if desired. 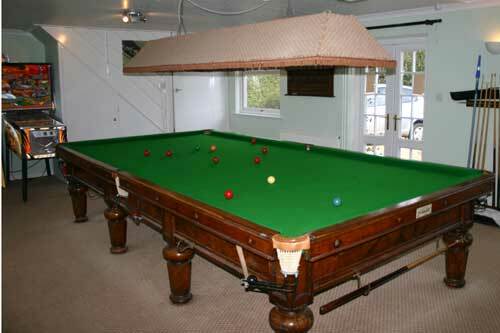 In addition to the guests’ accommodation there is a games room, including a full size snooker table, which is available (at a small charge) for guests’ use.